If you have any special requirements for BMO POS System Setup for Jewellery, please do not hesitate to contact us and share with us. We are not only selling the POS software but we are also the developer of the POS software and hardware. 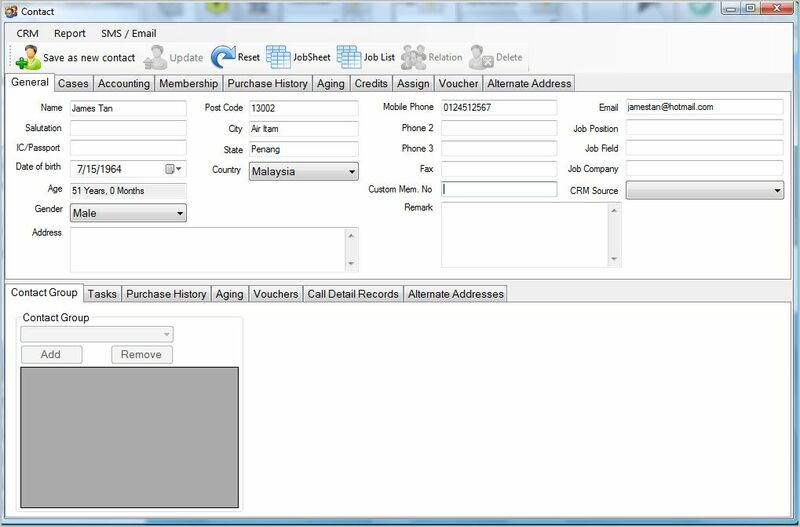 Using our POS system, you can create different types of membership categories for each customer contacts. Each category can be customized to have a particular percentage of discount which will be linked to the customers in said category. For example , if customer A is a member under category B type membership then it can be set that all category B members get a 5% discount for all purchases. 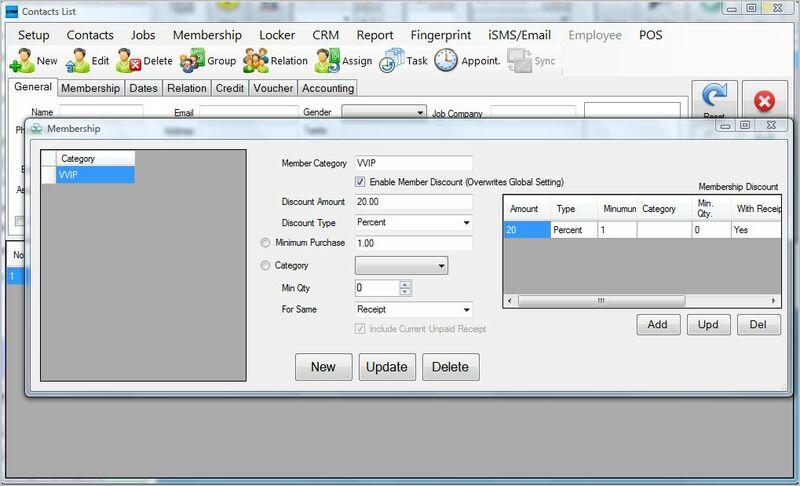 The client can be used to generate a promotion period task which can be used to discount a pre-set number of items. 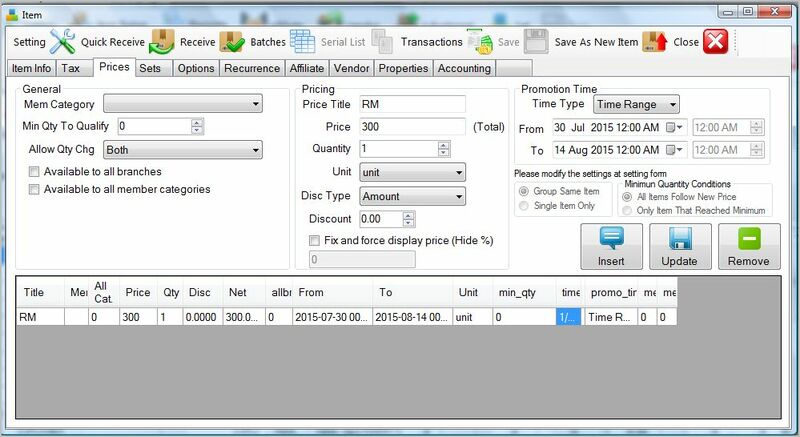 During this promotion period task, the POS system will automatically generate a pre-defined promotion price for items linked to the task. You can even specify individual items to have different promotion periods. Recording and keeping track of your customer’s details in order to make the documentation of payment more organized is a top priority of our software. 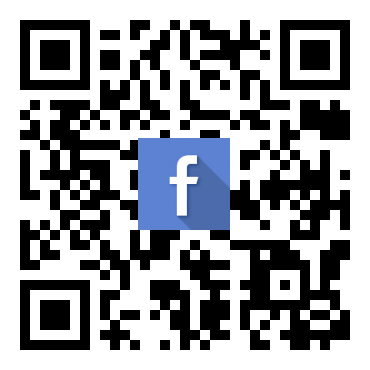 Each customer can have their own information slot which stores data such as mobile contact, home address and email. Besides that, you can also trace back all the payment history made by each customer. 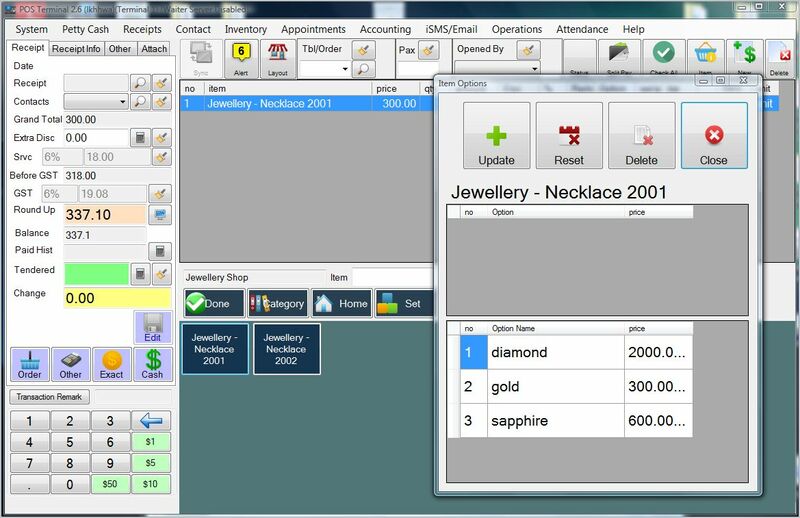 Through the POS system you can create an an order task where a customer can pay for an item on an instalment basis instead of paying the full amount for an item. So initially the customer will pay an initial deposit and the system will record and store the remaining amount that has to be paid as well as the amount that has already been paid. 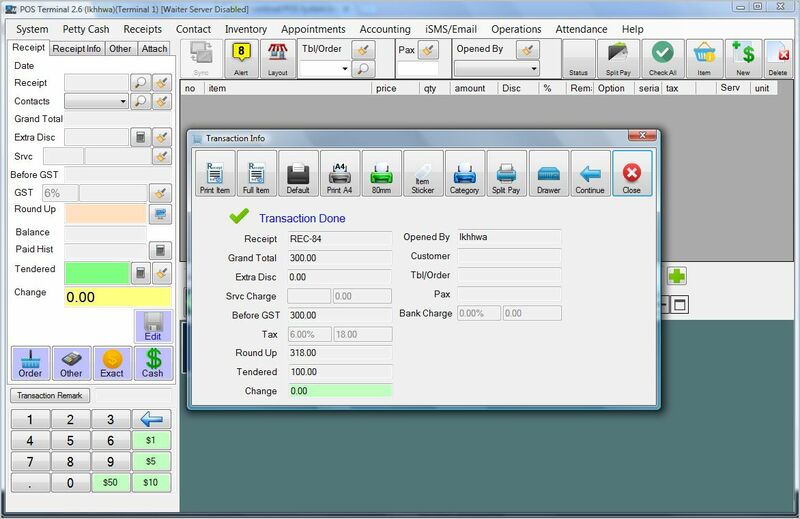 The POS system has a function that will enable viewing of related system reports. 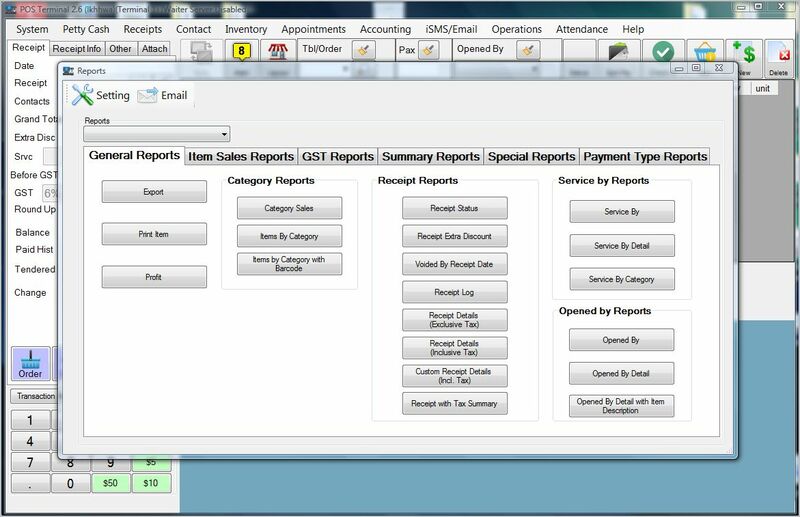 There are six main categories of reports which are general reports, item sales reports, GST reports, summary reports, special reports and payment type reports. Through this, it will ease the everyday cost calculation. Using the POS system, an item can have multiple tags attached to it. The tags include name and price For example, when a customer purchases a necklace for a certain amount, the corresponding tags will list out other similar items varying in price.